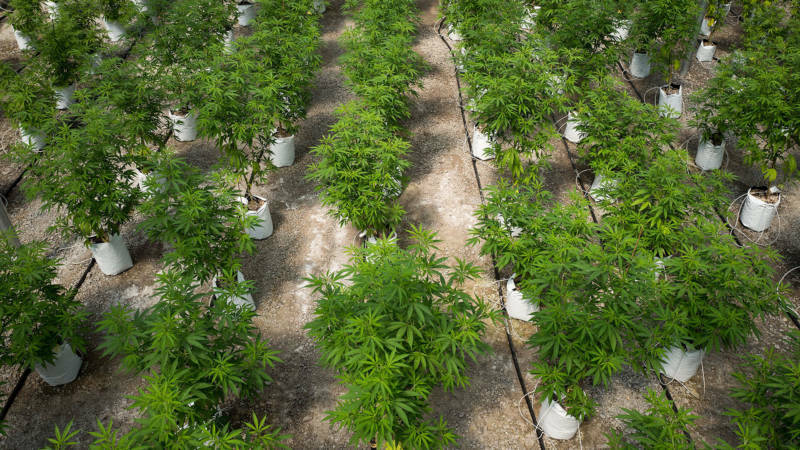 Cannabis industry research firms predict that if legalized, California's marijuana industry will grow to nearly six and a half billion dollars by 2020. In preparation, Silicon Valley money is pouring into cannabis industry startups. But many existing small pot businesses worry they'll be squeezed out of the industry by bigger players. Forum discusses the likely winners and losers in the battle for marijuana revenue, how legalization could change California's economic landscape and the challenges of taxing and regulating recreational pot. David Downs, writer, "Legalization Nation," East Bay Express; author, "The Medical Marijuana Guidebook: America's First How-To Guide for Patients and Caregivers"
Beau Kilmer, co-director, RAND Drug Policy Research Center; co-author, "Marijuana Legalization: What Everyone Needs to Know"